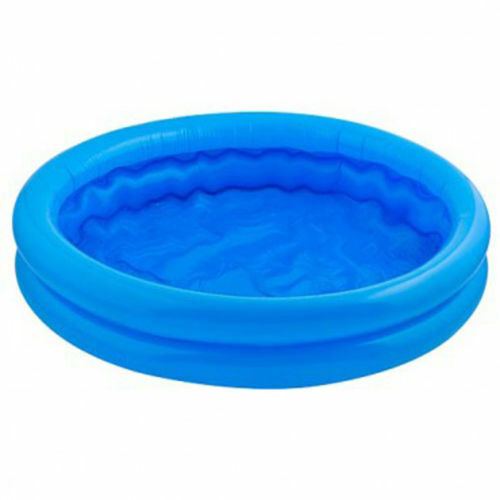 Nothing is better than playing in the water in hot summer days for kids. 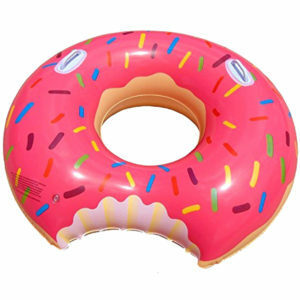 Schools are closed and summer holidays started. 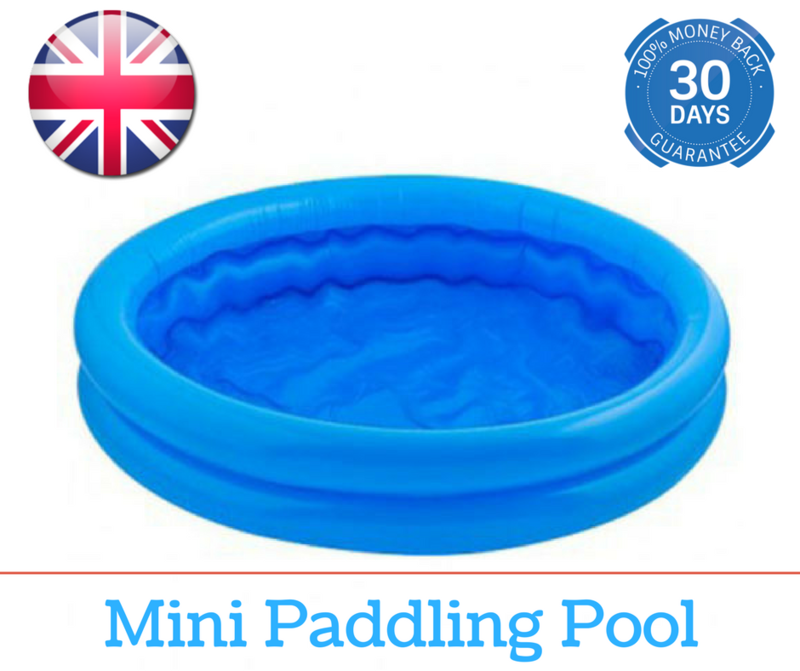 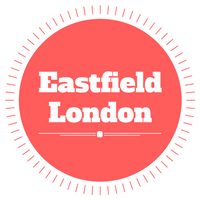 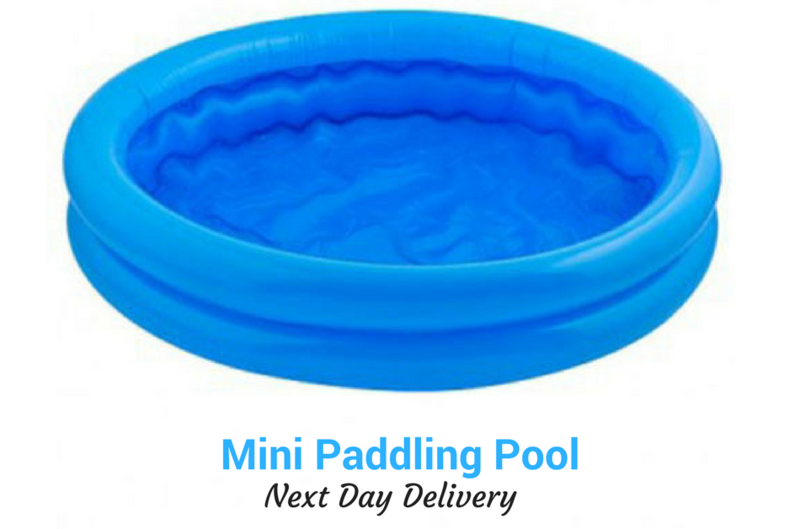 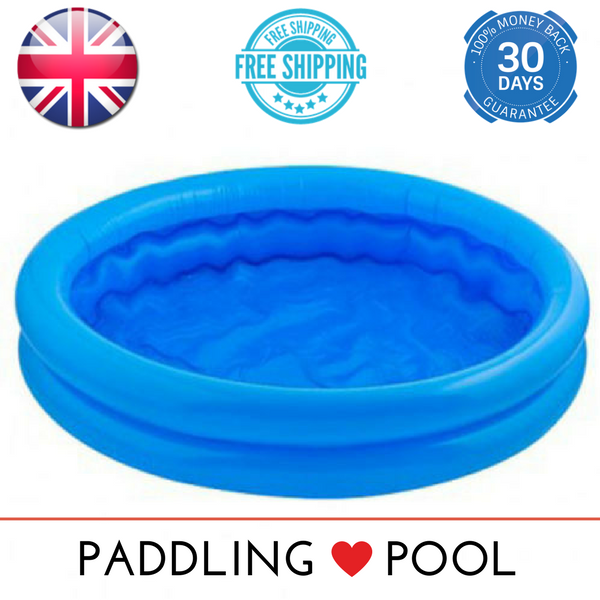 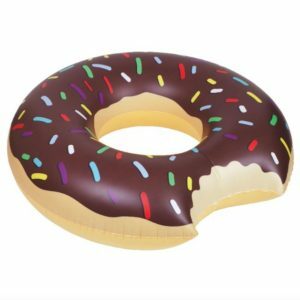 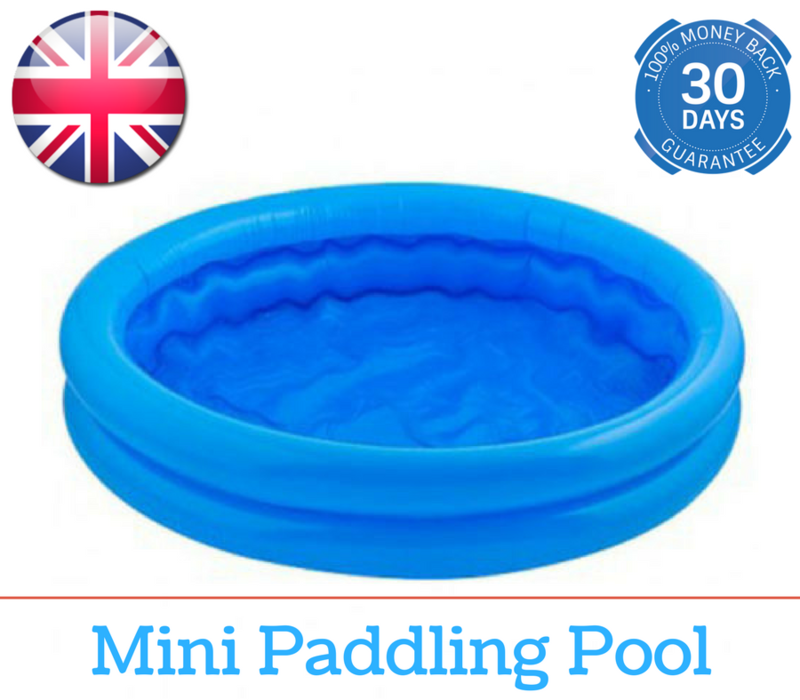 This is the perfect time to get a mini paddling pool to keep little ones entertained.